always adhering to the 'quality and realistic, pragmatic and pragmatic, service-oriented' business philosophy to adapt to the company's management. i have been in good faith to create a business, reputation management market, won a good reputation, but also won the respect of domestic counterparts. 2016 latest fashion lace design baju kurung/beaded sequined lace fabric/tulle beaded lace fabric wholesale Products Description: Style wedding dress fabric/ french lace fabric Material 100%polyester Length 5 yards in one piece Width 51&quot;52 inch Package 5 yards/polybag, carton MOQ 90 yards OEM Acceptable Other Color as pictures Payment Western Union/Money Gram/Bank Transfer/Credit Card tulle lace fabr Shipping: Area ShippingWay Delivery Time USA/CANADA DHL/FEDEX/UPS 3 - 5 working days UK/IRELAND DHL/FEDEX/UPS 3 - 5 working days AUSTRIA/NEWZERLAND DHL/FEDEX/UPS 5 - 7 working days NIGERIA By Air/SEA 5 - 7 working days OTHER COUTRIES DHL/FEDEX/UPS /By AIR 5 - 7 working days Highly Recommended: lady shoes matching bags ,party/wedding/evening clutch bag , jewelry set are sweeping around the world now! welcome to guangzhou sinya trading co.,ltd. 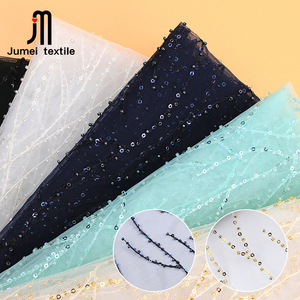 Guangzhou Yotree Wear Co., Ltd.
Shaoxing City Keqiao District Huilun Textile Co., Ltd.
article name china wholesale market designer white dyed tree embroidery sequin lace fabric for ladies suits item no. our delivery time is based on the date that your deposit is already on our account. 2. According to the lacework patterns item,check if there are storage first. 6. Sent them to quality department to check if there are something wrong. 6. Do you have lace catalogue you can send to my email9 Yes, we have lace catalogue. Cut yarn machine Trim the excess thread to make the product more beautiful. , Ltd is a service provider specializing in the embroidery industry. If by China Post Air Mail, it takes about 25-30days. 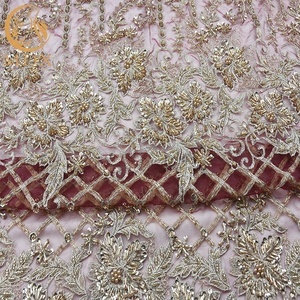 Alibaba.com offers 69,879 sequined beaded fabric products. About 20% of these are lace, 2% are 100% polyester fabric, and 2% are embroidered fabric. 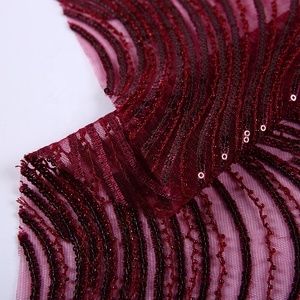 A wide variety of sequined beaded fabric options are available to you, such as embroidered, crocheted, and knitted. You can also choose from mesh, voile, and organza. As well as from 100% polyester, polyester / nylon, and polyester / cotton. And whether sequined beaded fabric is sequins, beads, or rhinestones. 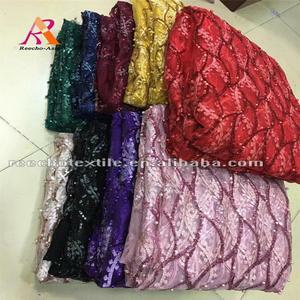 There are 69,859 sequined beaded fabric suppliers, mainly located in Asia. The top supplying countries are China (Mainland), Pakistan, and India, which supply 93%, 5%, and 1% of sequined beaded fabric respectively. 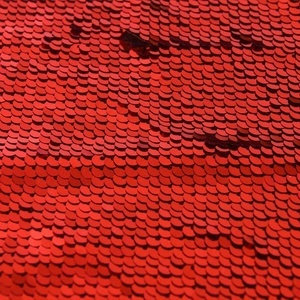 Sequined beaded fabric products are most popular in North America, Eastern Europe, and Oceania. You can ensure product safety by selecting from certified suppliers, including 2,210 with Other, 574 with TL9000, and 336 with ISO9001 certification.